Maalifushi by COMO, opening in October 2013, is recruiting passionate individuals with adventurous spirits. Thisisland resort is the sister property of Cocoa Island by COMO, currently #1 in Tripadvisor rankings for the Maldives. 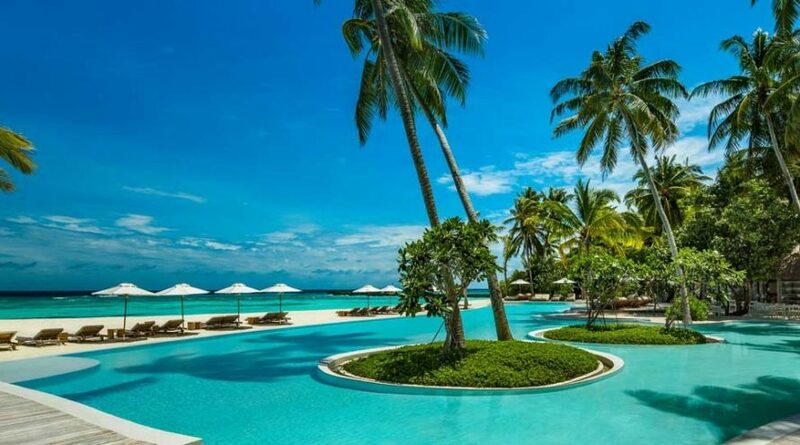 This all-suite and villa property is the pioneer luxury resort in the beautiful Thaa Atoll. At COMO, employee development and wellness is as important as guest satisfaction. As part of the Maalifushiteam, you will enjoy room, board and dedicated recreational facilities.Build your career with COMO by applying for the following positions, ideally commencing in June and July 2013.Experience in a similar or relevant position is a prerequisite; academic, trade or professional qualifications areadvantageous.